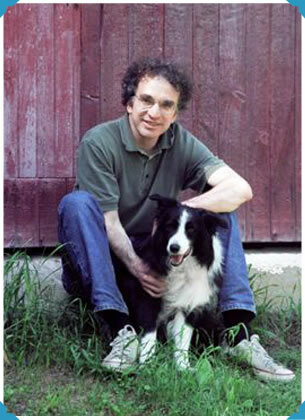 According to Howard, anything he may know about writing for children he learned from a 750-pound pig, a flock of happy hens, and two determined Border collies. There’s often a lot going on in Howard’s New Hampshire barnyard. His first kids’ book, Hogwood Steps Out (illustrated by National Book Award–winning artist Barry Moser), was about Christopher Hogwood, a pig who first came home as a runt in a shoebox. To learn more about Howard’s work, visit his website.